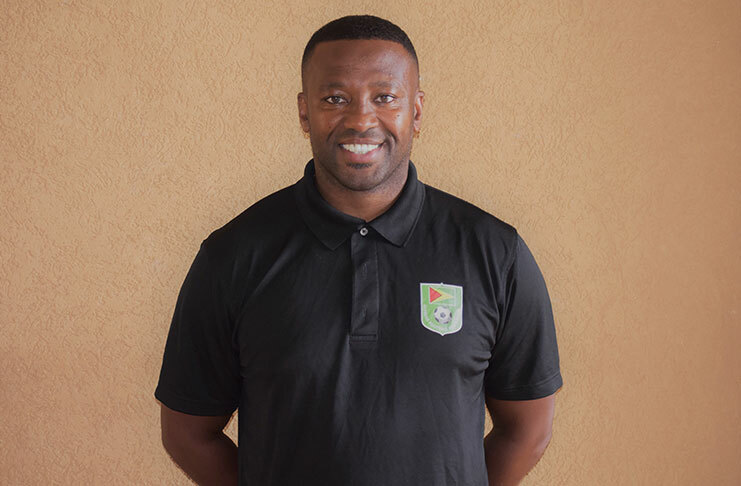 GUYANESE football fans will play a vital role in helping Golden Jaguars reach the CONCACAF Gold Cup this year, head coach Michael Johnson said, in an interview, as he calls on the nation to come out and support their team in the crucial home clash against Belize on Saturday, March 23. The final CONCACAF Gold Cup and Nations League qualifier is set to be the most significant game in the history of football in Guyana, as Golden Jaguars have never competed in the region’s premier international tournament. 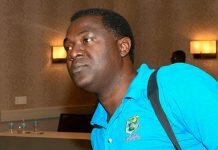 “Qualification for the CONCACAF Gold Cup would prove a huge boost for the players’ careers, the development of football in Guyana and the nation itself,” Johnson said. He is currently in Guyana to oversee preparations by Guyana-based players and to plan for the final squad encampment before the Belize match. However, the Belize national team will prove to be tough opponents, the former Jamaica international and Premier League defender believes, pointing out that both teams can potentially still qualify for the region’s top international tournament, which takes place between June 15 and July 7. He said he wanted to see passion and desire from his players in the run-up to the clash, and expected each member of the squad to understand and cope with the magnitude of the occasion. 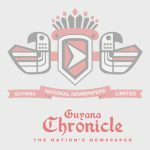 After three rounds, Guyana currently lie in eighth position in the CONCACAF Nations League and Gold Cup qualification table with six points. After round four, the top ten teams will qualify for the 16-team Gold Cup, joining the United States, Mexico, Trinidad & Tobago, Panama, Honduras and Costa Rica. The Golden Jaguars drew 2-2 with Barbados, beat Turks & Caicos 8-0 then lost to French Guiana 2-1, leaving their hopes of Gold Cup qualification in the balance, until CONCACAF ruled that Barbados had fielded ineligible players in rounds one and two, and awarded Guyana a 3-0 win. The Gold Cup will also expose Guyana to a range of opportunities to generate revenue and interest for the development of the game at a domestic level. 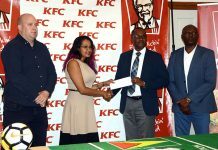 “The Guyana Football Federation (GFF) will have more finance and will have more interest from corporate sponsorship opportunities that will allow more to be done,” Johnson said.